German Chancellor Angela Merkel has endorsed the idea of a joint European aircraft carrier. 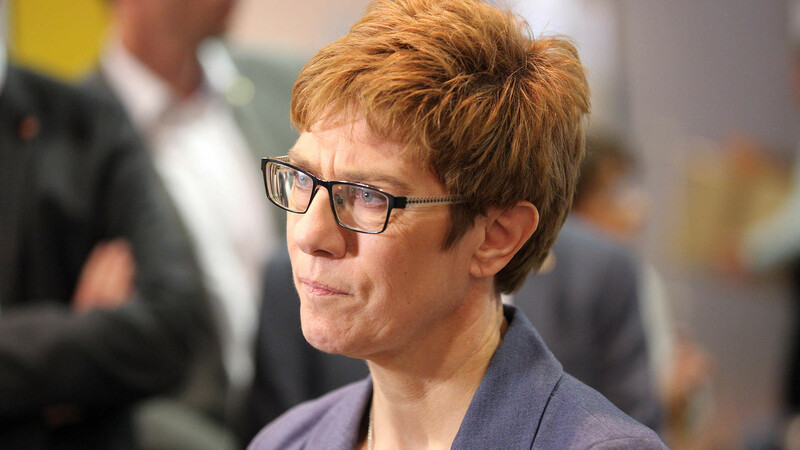 Annegret Kramp-Karrenbauer, the politician that succeeded Merkel last year as leader of the governing Christian Democratic Union in Germany, made the proposal in a weekend response to the French President’s proposals for European reform. BERLIN (Own report) – Non-governmental organizations are warning that criticism of Berlin’s policies may be repressed by financial pressure applied to organizations critical of the government. The Federal Finance Court has deprived Attac of its public service status. Members of the government coalition parties are demanding that this be also applied to other organizations. The German section of Transparency International warns that this ruling could seriously “restrict” the spectrum of opinions. At the same time, the German government has raised suspicion that student protests for better climate protection are influenced by foreign powers. The French President is calling for the creation of an EU “Agency for the Protection of Democracies” to prevent alleged foreign “manipulations.” Pressure on critics of the government is being intensified at a time when, Berlin and the EU are intensifying their struggles to have leading positions in world policy-making. Historically, the fact that attempts to suppress domestic criticism are made in times, such as these, is nothing new. BERLIN/BEIJING/WASHINGTON (Own report) – An opening is emerging for Berlin to be able to include Huawei in Germany’s 5G grid installation – contrary to the massive US campaign. The President of the Federal Office for Information Security (BSI) Arne Schönbohm declared that “an anti-espionage treaty” between Germany and China could help, open the possibility of Huawei’s participation in setting up the grid. Chancellor Angela Merkel is currently seeking to conclude such an agreement. The industry is in favor of using Huawei Technology, because it promises to be the fastest and most cost-effective construction of the strategically important 5G grid. Experts warn that without Huawei, Germany could lag at least two years behind in the development. Meanwhile it has become known that for years, the NSA has been eavesdropping not only on China’s president but on Huawei as well. Allegedly, US spies cannot show any evidence of Huawei being involved in espionage operations – even after having read the emails of numerous employees and those of the company’s board chair. The newfound importance of Germany’s national spy agency is deeply symbolic of its changing foreign policy. 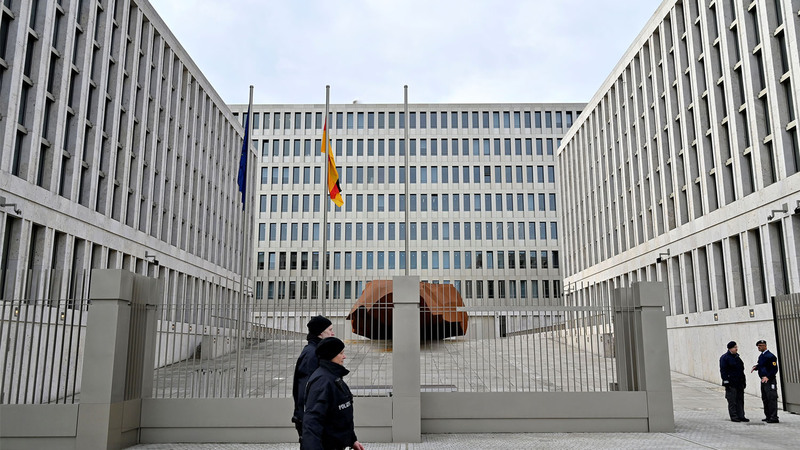 Germany opened a new headquarters for its national spy agency, the bnd, on February 8. The opening of this new facility in the very heart of Berlin is symbolic of an ongoing transformation in Germany’s foreign policy. Deutsche Welle noted that “the move signals a major symbolic change for Germany, no longer shying away from taking a prominent role on the global stage.” The opening is not only a step forward for the bnd, but also for Germany’s international role. Germany bows to Russia in negotiations over the Kerch Strait and Azov Sea as dangerous cooperation between the two increases. As pointed out many times throughout the years on Global Geopolitics, the Fourth Reich has landed. Those are tough words to swallow and many will want to deny it. It doesn’t, however, change the facts on the ground which are supported by well-documented events and actions. If you’re looking for Nazis running around, you’re over 70 years late. The face has changed and is under the guise of multiculturalism along with the economic, social and political subjugation of sovereign nations by Germany through its German plants within the Troika and other key European-wide institutions — and with a castrated France always toeing the line. 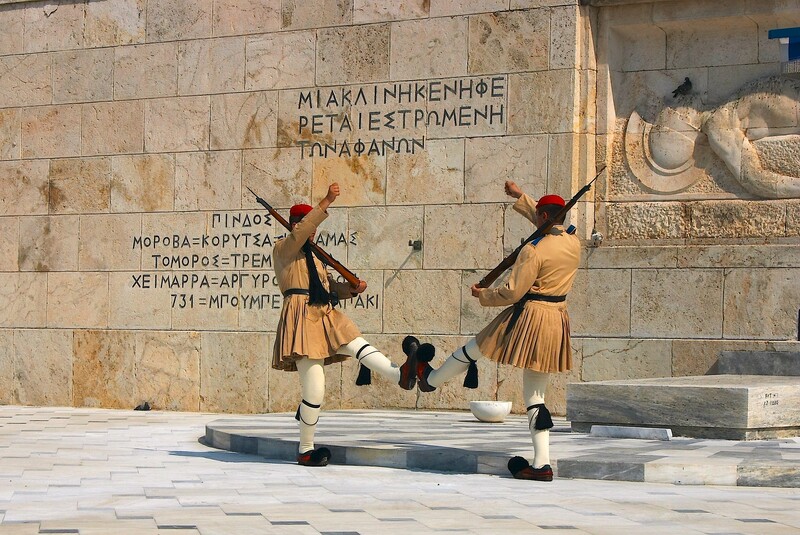 France, along with nations such as Cyprus and Greece are today nothing more than vassal states. The European continent is once again dominated by Germany through it’s vehicle, the European Union. Its European Army is under construction and will aim to support a newly designed United States of Europe. The European Army even has its own flag and official name: European Defense Agency. It’s also in a sense a revival of the Holy Roman Empire. Now the leading EU nations are fully pushing a European standing army. 2019 promises to be a big year for German foreign policy. Is it coincidence or contagion, this malady that seems to have suddenly induced paralysis in the leading nations of the West? G7 foreign ministers release their own statement of condemnation against the Kremlin. 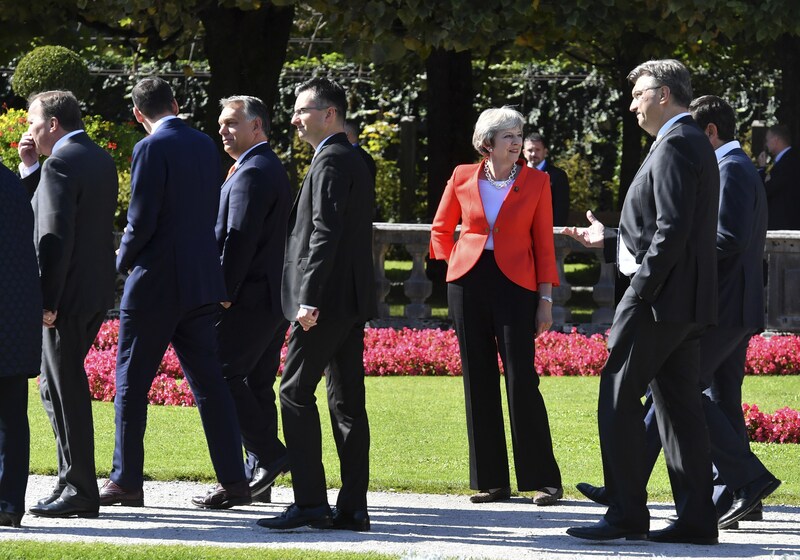 British Prime Minister Theresa May looks to passing by heads of government after the family photo at the informal EU summit in Salzburg, Austria, Thursday, Sept. 20, 2018. The member states of the European Union seem unaware of the clouds that are gathering above their heads. They have identified the most serious problems of the EU, but are treating them with nonchalance, and fail to understand what the British secession (Brexit) implies. They are slowly sinking into a crisis which may only be resolved by violence. EU defence and foreign ministers have agreed to create a joint intelligence training school and to develop new hardware, including drones and electronic warfare technology, as part of plans for what could one day be an “EU army”. The “Joint EU Intelligence School” will “provide education and training in intelligence disciplines and other specific fields to EU member states intelligence personnel”, the EU Council said in a press release after ministers met in Brussels on Monday (19 November). The project is to be led by Cyprus and Greece – two traditionally Russia-friendly states – at a time of heightened tension over Russian espionage operations in Europe and the Western Balkans, including assassination attempts in the UK and in Montenegro.